Note Keep the headset away from heat and humidity. Do not drop or knock the headset. Do not use chemicals or detergents to clean the headset. 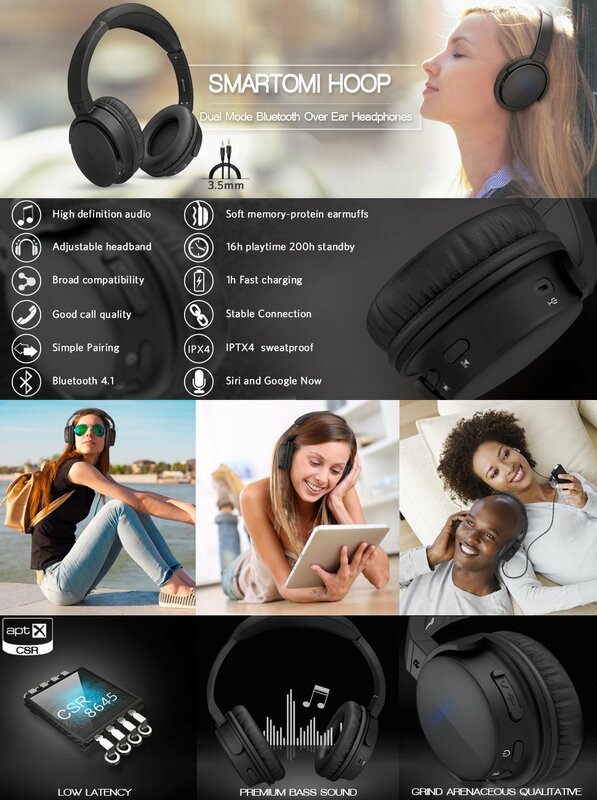 Due to the portable design of the headphones, users with relatively small head circumference may feel more comfortable during use.